The main goal of the APECS project is to learn how sea otters influence the ecosystem and the marine resources that humans rely on for their livelihood in Southeast Alaska. 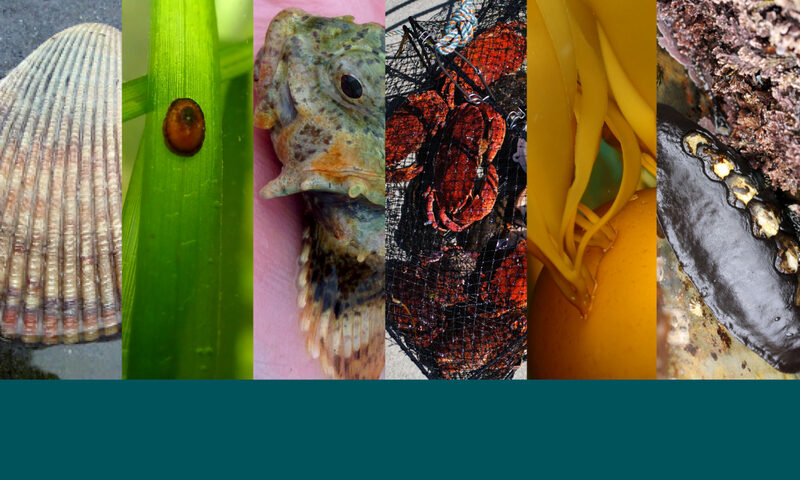 We do research in seagrass and rocky habitats to learn about the relationships between the plants and animals that live there. We are particularly interested shellfishes like crabs and clams. Our research is important because humans and sea otters eat similar foods and therefore might compete for the same resources. Sea otters can also cause changes in the ecosystem because of what they eat. For example, large seaweeds can regrow after sea otters eat a lot of sea urchins. Southeast Alaska is a good place to do research because of its history. Almost all sea otters on this coast were killed for the fur during the fur trade (1741-1911). A handful of them survived and from 1965-1969 some were taken to places that they used to live so that they could start new colonies. That means that sea otters were gone in most places for about 225 years! 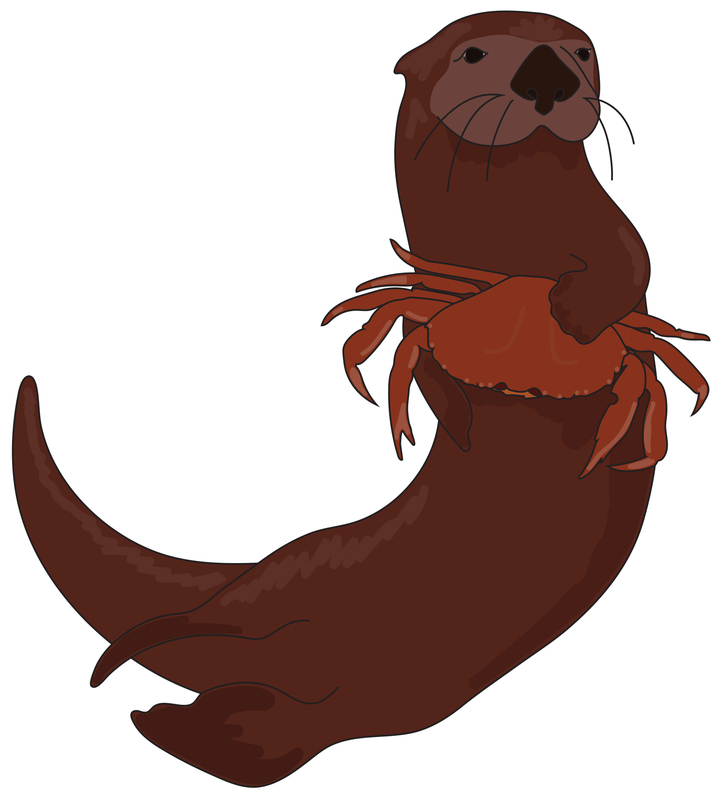 In that time, the number shellfishes grew because sea otters were not around to eat them and humans got used to fishing without sea otters around. The coastal area around Prince of Wales Island, where we conduct our research, was one of the places that sea otters were relocated. Since 1968, their numbers have been quickly increasing. We are using this history to study how the reintroduction of sea otters is changing the nearshore communities (human, animal, plant) that modern peoples are familiar with.